Your local planning authority has asked you for a bat survey or preliminary roost assessment because, over the last century, populations and ranges of bats of all species have exhibited a steady decline. There is a significant and growing volume of research that suggests this issue lies squarely at the feet of high quality habitats being lost to development. Arbtech’s licenced bat surveyors have an enormous wealth of experience when it comes to providing bat surveys for planning purposes. This is why, for your initial walkover assessment – often called a scoping bat survey or preliminary roost assessment – as well as being fast, efficient and unbeatable value, we guarantee that your local authority will accept our report, so you never have to worry. In addition to the fantastic level of speed and service you get from Arbtech as standard, we are able to offer several ‘trade-ups’ for customers who are really ‘up against it’, including weekend appointments and a next working day repot service. Like most things planning related, bat surveying is not rocket science. However, it still demands a very significant investment in time to build up the requisite knowledge of the nature and biology of Chiroptera (bat) species, to say nothing of the in-the-field experience required to gain a survey licence from Natural England or the Countryside Council for Wales. 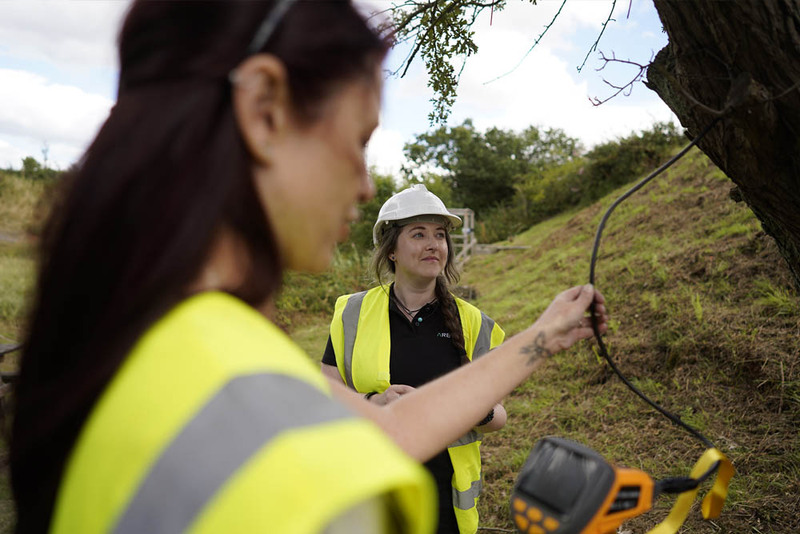 For this reason, all of our bat surveyors are Bachelors or Masters degree-qualified and have undergone a rigorous in house training programme designed to expose the surveyor to a wide variety of complex site issues across a range of species. 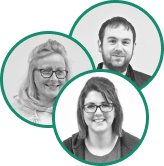 Moreover, we are the only company in the industry to provide our team with a genuinely unlimited CPD budget. What does this mean for you? It means our friendly experts that visit your site and write your reports are professors of all things bat; intimately familiar with all of the latest survey techniques, technology and guidance to ensure minimal planning risk and maximal speed. This year alone, each surveyor in our ecology team will spend over 1200hrs surveying bats throughout the UK. Because of our scale and geographical reach, we’ve always got preliminary roost assessments happening in your area. This means we can act fast and provide the best value possible. We realise that you may not of expected to get asked for a bat survey when you were planning your development and you may have plenty of questions. We are here to help if you have any questions about the process but you may find the answers to these common questions useful. Can’t bat surveys only be done at certain times of the year? Preliminary root assessments can be done at any time of the year but a phase 2 survey does have seasonal restrictions. Phase 2 surveys need to be done between May and September. What is the difference between a preliminary roost assessment and a phase 2 survey? A preliminary roost assessment is a ‘walkover’ survey which entails an ecologist inspecting the site to see if there is any evidence of bats roosting in the area. These surveys are relatively quick and inexpensive (starting from £399). A phase 2 survey or emergence survey is more detailed. It is only needed if the initial survey shows that the site has bat activity or roosting value. You can read more about emergence surveys here. Why do I need to have a preliminary roost assessment? Bats are legally protected species because their populations have declined, partly as a result of human activity. In order to protect them, any development work that could damage their habitats or the bats themselves needs to be carefully monitored. How long does a Preliminary Roost Assessment take? A preliminary roost assessment can be done quickly. Depending on availability, Arbtech could book in a survey and get your report to you within a matter of days.